It is said that Ranveer Singh and Ahana Deol had an affair while the duo was in college. 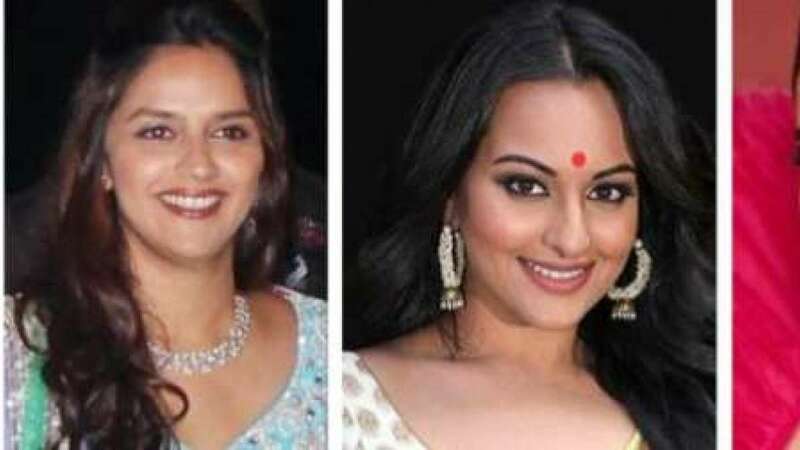 Though Ranveer was not popular then, Ahana Deol is recognised as the daughter of Hema Malini and Dharmendra. But within a few months they parted ways. Talking about Ahana Deol and Aditya Roy Kapur, Singh had once said, "Ya, he was like every girl's fantasy in junior college and the girl that I was crazy about that time who is now married with a kid, so she, I was mad about her. It was a good four to five years that I was crazy about her. And then she finally broke up with me. It was in order to move onto a certain Aditya Roy Kapur." Then, Ranveer Singh fell in love with with his first co-star, Anushka Sharma during the filming of 'Band Baaja Baaraat'. The on-screen romance spilled off-screen and the couple did back-to-back films together. However, their romance was short-lived as both moved on to focus more on their career. Well, if rumours are to be believed then Ranveer, after parting from Anushka, went close to his 'Lootera' co-star Sonakshi Sinha. While the duo never confirmed their short-lived affair, they had no hesitation in being seen together on various public places. And finally, Ranveer found is love of life on the sets of 'Ram Leela'. After six years of dating Deepika Padukone, he tied knot with her in a grand wedding ceremony at Lake Como in Italy.